Days after their 3-month-old child was taken off life support, two parents were arrested Monday in connection with the child’s death. 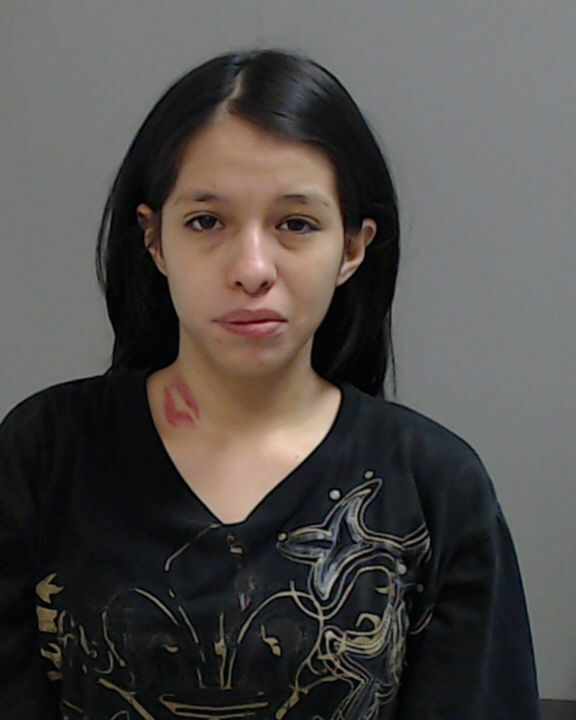 Police arrested Beverly Garcia, 21, of Elsa, and Braulio Villegas, 22, of Mercedes, on capital murder charges. Police Chief Primitivo Rodriguez said investigators concluded there was enough information and evidence about the child’s injuries to press charges against the parents, who brought their unresponsive infant to Knapp Medical Center in Weslaco on March 19. The child had bruises around its temples and cheeks and a fractured skull, and the injuries were inconsistent with what the pair told hospital staff, Rodriguez said. The child was placed on life support and was taken off Saturday, March 24. Child Protective Services was involved in the investigation surrounding the child’s death. 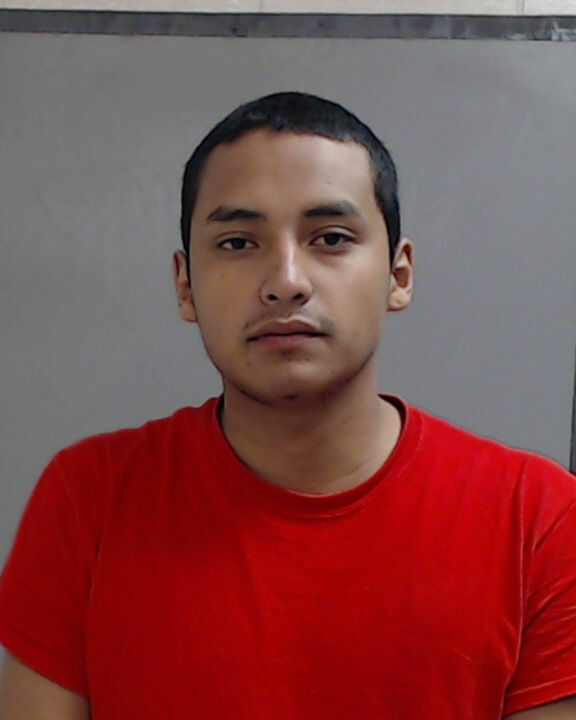 Both Garcia and Villegas are being held in Hidalgo County jail without bond.